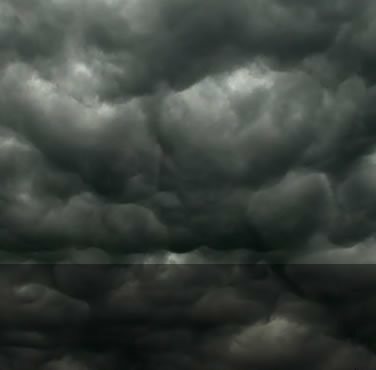 When your home or business has sustained damage from a flood or fire, we are here to help. We are a national network of building repair experts. We are here to ensure your home or business is brought back to its pre damaged state whilst causing as little inconvenience as possible to you. Our contractors cover Solihull and all other locations of the United Kingdom. Our contractors are selected based on their building repair expertise and fire and flood restoration experience. If you are unlucky enough to have undergone flood or fire damage to your home, MMS Building Contractor Network are readily available around the clock with our nationwide helpline. MMS Building Contractor Network work closely with an independent loss adjusting company that work for the public instead of your insurer. Rather than you negotiating with your insurance company, they will negotiate on your behalf to make sure that you obtain a fair and full pay out. 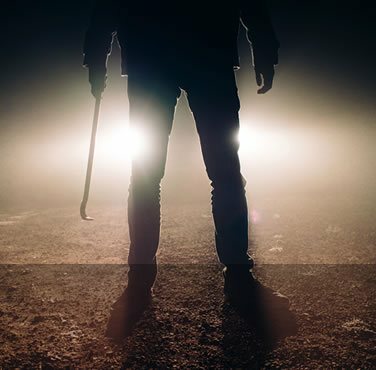 One of the main benefits of utilising the loss adjusters that we suggest is that they mainly specialise in evaluating fire and flood damage, so they are able to discover all visible and hidden damage in the first instance. This ensures that problems do not arise at a later date once your insurance provider has initially settled your claim. If you hire MMS Building Contractor Network to undertake your flood or fire damage repair work we offer a free loss adjusting service to all our insured customers. MMS Building Contractor Network realise that when a building is damaged by fire it can turn your life upside down. As well as the damage that has occurred to your property there may be personal items that may be lost forever in the blaze. MMS Building Contractor Network can help out by not only restoring your damaged building back to its pre-loss state, we are able to provide help and guidance in making sure you receive all you are entitled to with your insurance claim. If a fire damages your property, it can be very destructive. 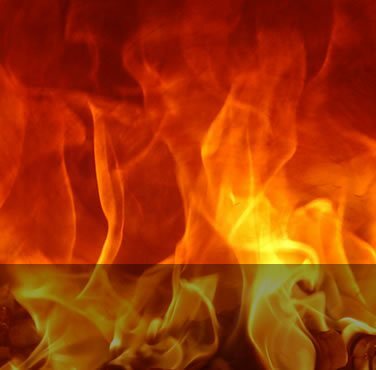 Our experienced Solihull fire restoration experts can assist with all resulting events. This may include addressing any water damage that often happens from putting out a fire. Also there are the effects of smoke damage and heat damage that could impact the inner structure of your property. Something you can be assured of is, that no matter the amount of damage there is, our professionals will be able to manage the project from start to finish. MMS can offer a free loss assessing service to our insured clients. This service helps to ensure that our customers are given the full amount in which they are entitled to from their insurer (see loss assessing section). Property damage due to flooding has become more regular in recent years. 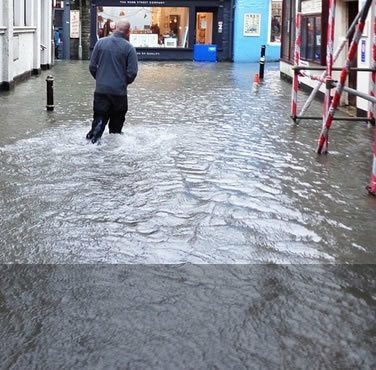 Because of this, we have significantly increased the number of flood damage repair teams we have in the UK to handle demand in the autumn and winter. 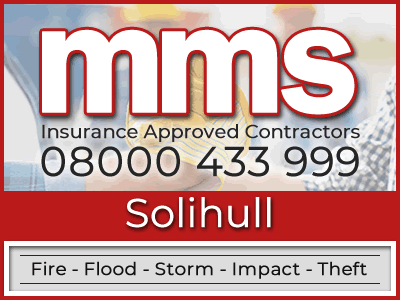 If your home has suffered from flooding, MMS are here to help. As with any flood damaged property, prior to beginning any reinstatement work our Solihull flood restoration team will have to eliminate any remaining dampness and water within your property. Secondary damage must be identified as water may seep into concealed areas of your home such as wall cavities and floorboards. It is crucial that all water damage is identified and dealt with as soon as possible, otherwise there could be potential problems at a later date which might negatively affect the repair work that has already been finished. 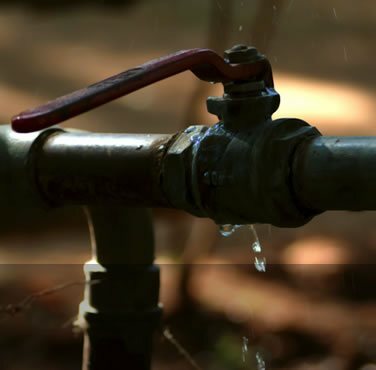 While there is water or moisture hidden within your building, germs and dampness can spread. This has the potential to become a health hazard to any occupants of the property and needs to be treated quickly. We use only the latest technology for both the identification and eradication of dampness. This includes air movers which track any electricity consumption so that you can claim any costs back from your insurer. When you submit a claim to your insurance company you may be asked to obtain a couple of builders estimates. We aren't general builders simply because we solely work as an insurance approved building company that only repair properties that have been damaged by a fire or flood. 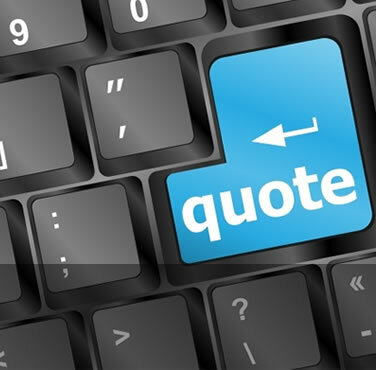 If you require a quote from an insurance approved building company then please feel free to call MMS on 08000 433 999. Alternatively, please feel free to contact us by filling in your details via our request a quote form.